It wasn't very long ago that printers printed, copiers copied, and scanners scanned--and that was it. Each machine had its own simple functions and certainly didn't talk to mobile devices or operate on a network. The good news is that we've come pretty far since those days--but, while multifunction devices have all kinds of benefits, it can be difficult to choose between them. Today, we're here to change that. When today's printers do so much more than just "print," you're left with a lot of options as a buyer. Which functions do you need? What make and model is best for your business? 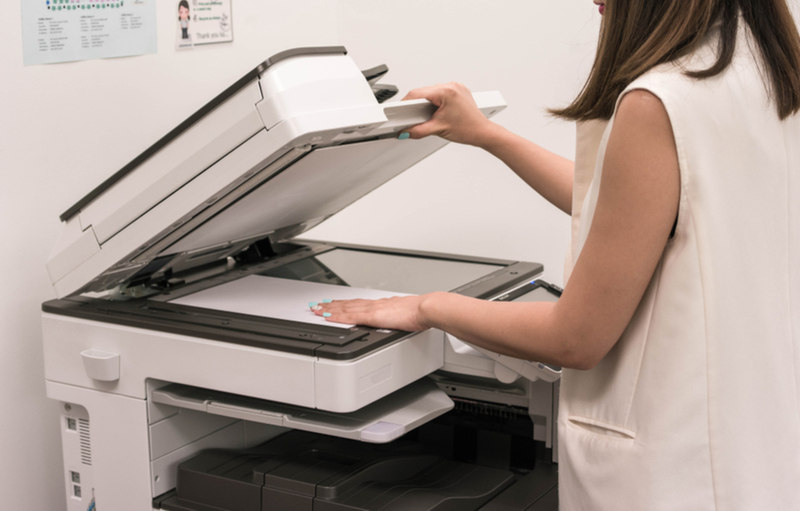 How can you choose a perfect multifunction printer (MFP) that will fit in with your network, your other machines, and your mobile devices? Today we'll answer all these questions and more. The implementation of digital documents has enhanced modern business functions. With ease, employees can save, share, and edit documents faster than ever done before, because of digitalization and cloud networks. However, transitioning to a more-paperless company is more difficult than often expected because knowing the right devices and processes required is not common knowledge. If your office struggles to find effective paper management processes, it might be time to consider Document Management. Document Management often takes place in the form of a software solution that helps you manage paper processes in your office. However, your company does not necessarily need to invest in a Document Management Software solution immediately to see effective results. Modern copiers do much more than merely copying. 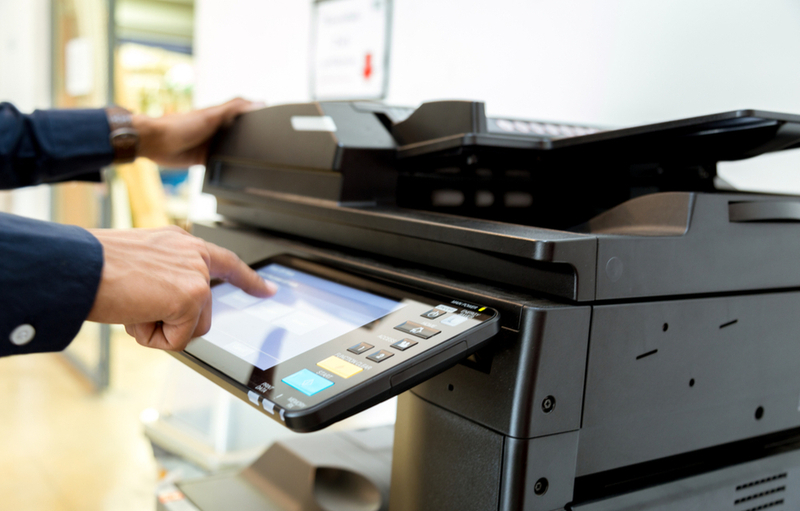 When we talk about a copier in the business world, we are referring to a multifunction device that can fax, print, copy, and scan documents. Let’s talk about scanning because modern scanning is so much more than scanning to print. Scanning allows users to save storage space, reduce paper use, streamline workflows, and save documents to various servers and drives. Read more about What is Document Scanning? Paper products are disappearing in any quick fashion, but many companies understand the importance of limiting their consumable waste. Instead of always choosing to print on paper, businesses are beginning to transition to digital systems. Scanning documents is a large part of taking your paper files to a digital storage system as well as changing your current processes.